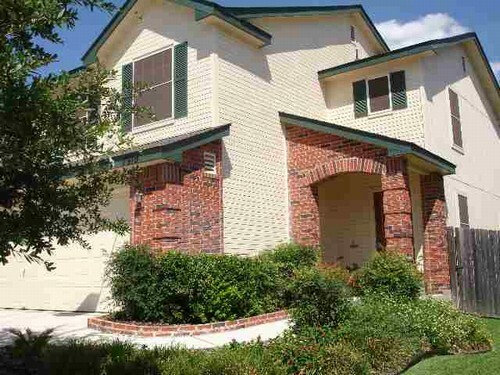 Beautiful home with loft you can use as a study or office in the gated neighborhood of Westchase Village. 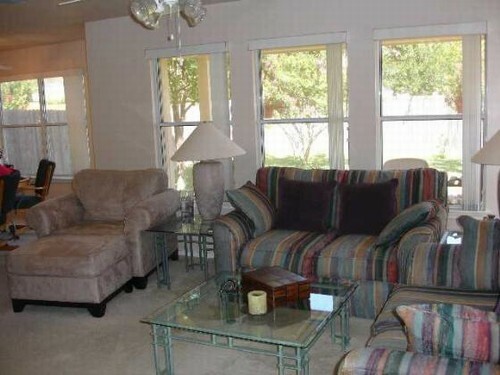 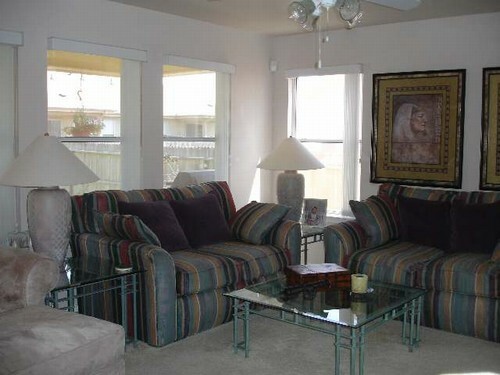 Lots of windows, and ceiling fans in all rooms and solar screens keep the home cool. 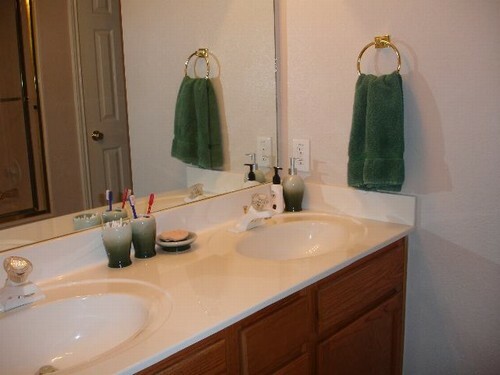 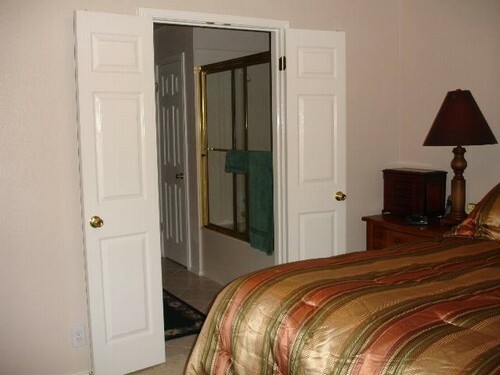 The master bath has large garden tub with enclosure, double marble vanities, and walk-in closet. 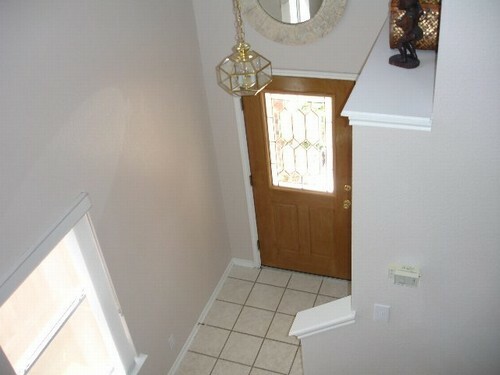 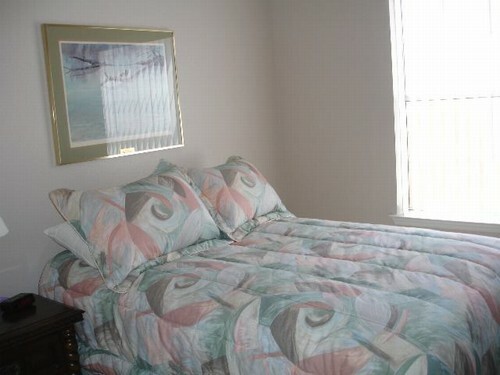 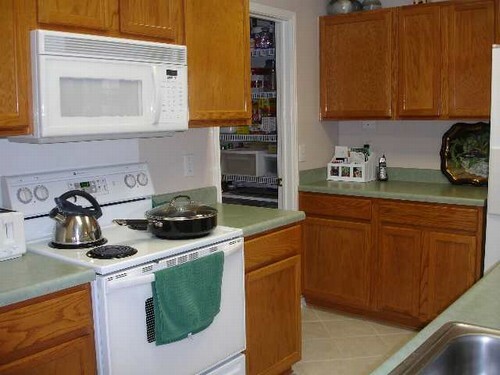 Throughout the home are neutral colors of paint, tile on the ground floor, and carpet upstairs. 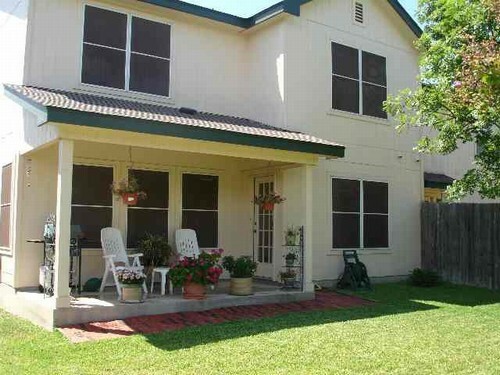 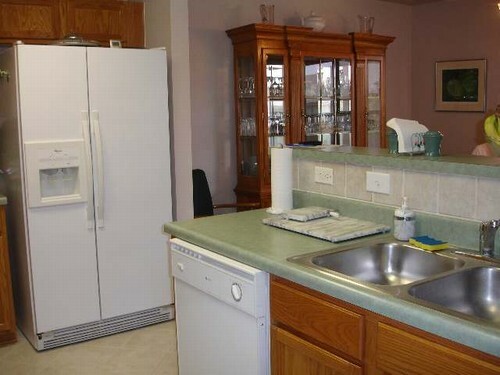 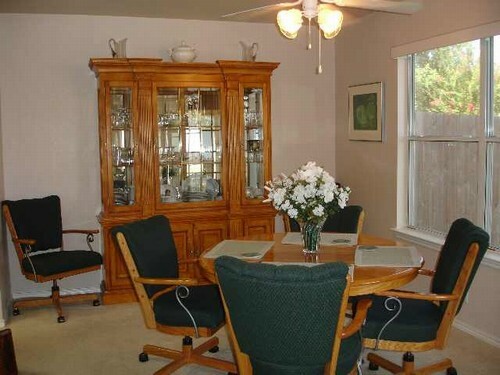 There is a covered patio overlooking a private, nicely landscaped yard with mature trees. 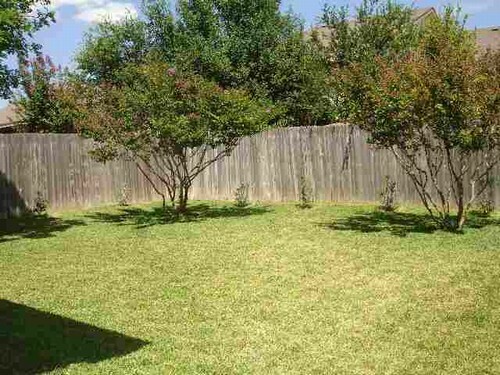 The neighborhood is gated for security and convenient to Bandera Road (just north of Eckhert), Loop 410, the Medical Center, and shopping.